Brand new fourth floor penthouse condominiums in the heart of downtown Jackson. 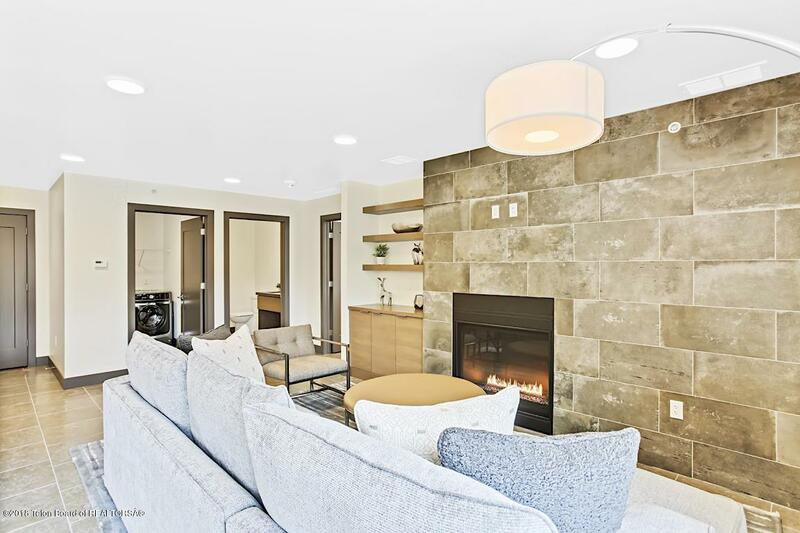 Now fully completed and ready to be shown, these fantastic new construction condominiums are located on the only fourth floor in the Town of Jackson. 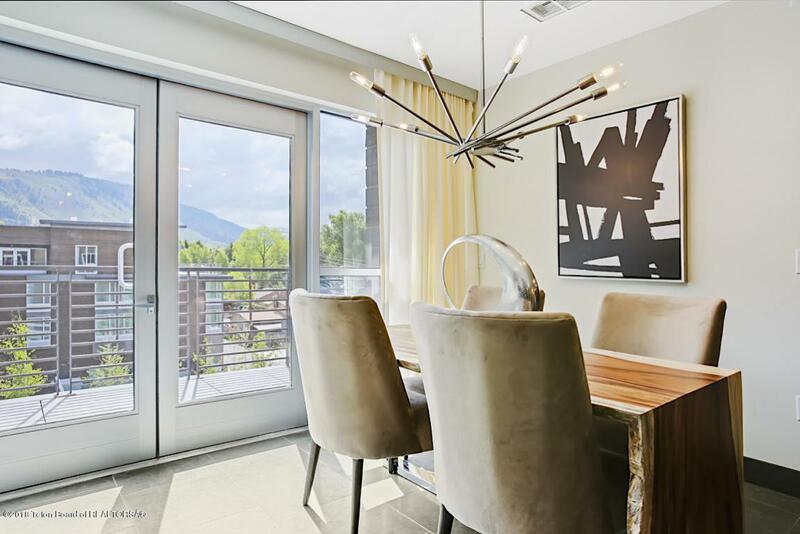 Located just three blocks off the historic town square. Eight luxurious condominiums with the opportunity to be rented short term, all being offered fully furnished and completely turnkey. One to three bedroom units available, ranging in size from 917 to 1783 square feet. 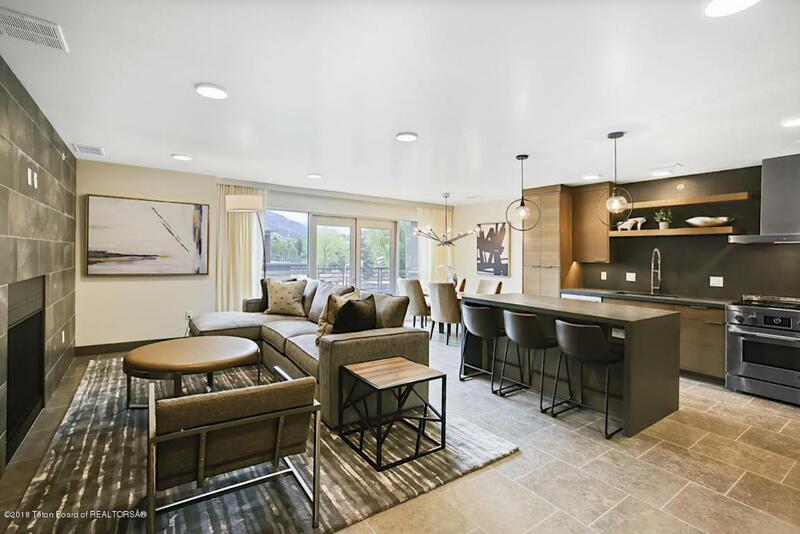 Beautifully appointed, each residence features expansive views and generous outdoor living spaces, as well as, underground parking and storage space. 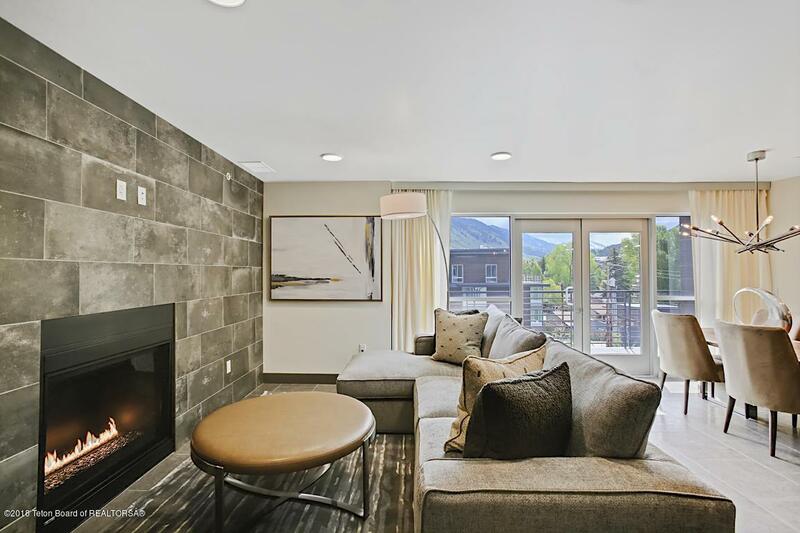 Set atop the brand new Spring Hill Suites by Marriott Jackson Hole.